FACTORY78: MUSIC: DJ Neptune Feat. Mr Eazi , Duncan Mighty, Afro B, Mayorkun - (Tear Rubber Allstar Remix). MUSIC: DJ Neptune Feat. 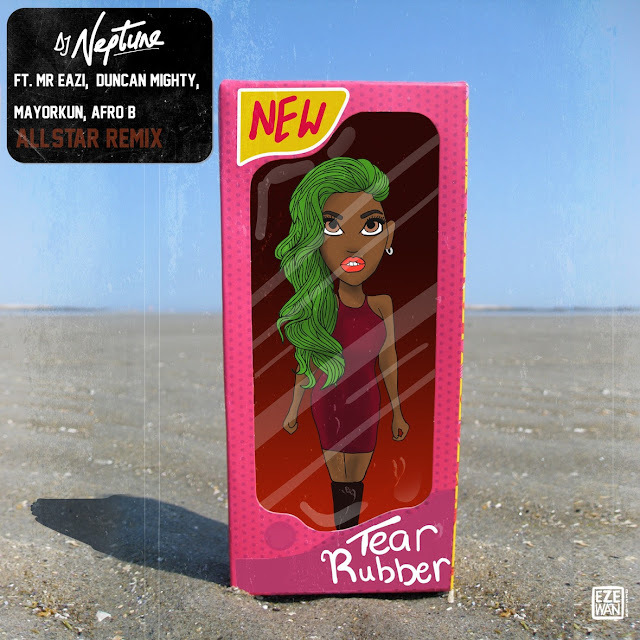 Mr Eazi , Duncan Mighty, Afro B, Mayorkun - (Tear Rubber Allstar Remix).